Detroit's rising star Tee Grizzley already dropped Activated at the top of the year, but he isn't done with 2018. 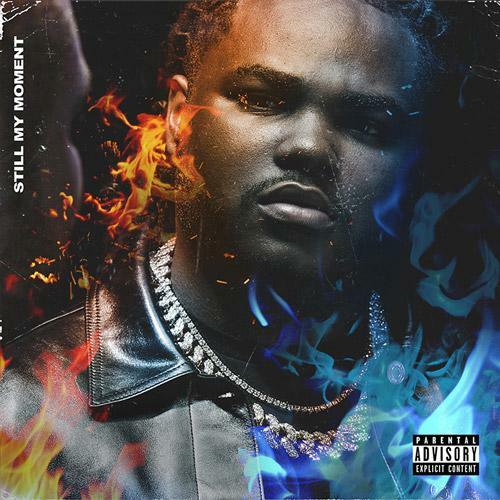 Grizzley keeps the hustle going with his second project of the year, Still My Moment. The title is a nod to his My Moment mixtape, which became an essential listen for 2017. Still My Moment features appearances from Quavo, Offset, Chance The Rapper, Lil Pump, Bryan Hamilton, and YNW Melly. Grizzley's latest effort contains 15 tracks, allowing him to assert his solo dominance in between the singles with features. The refined street reflections of Grizzley return with on-point deliveries and cinematic production. Still My Moment is available on Spotify, Tidal, and Apple Music.